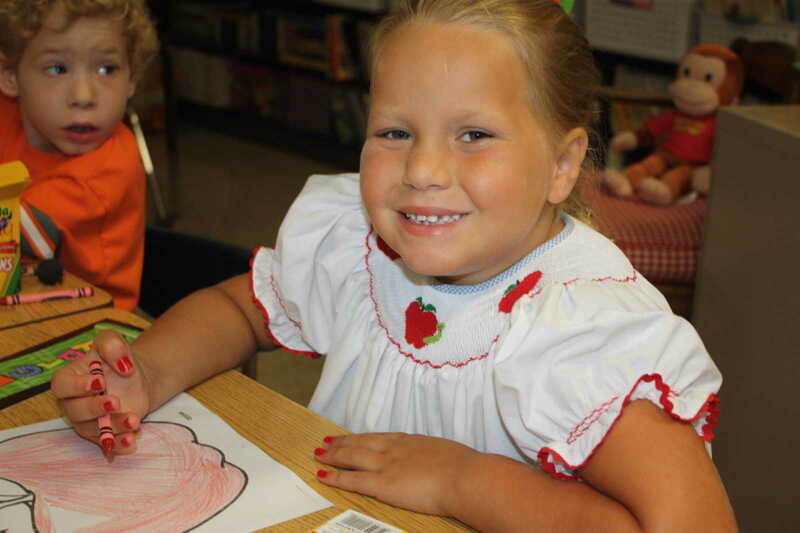 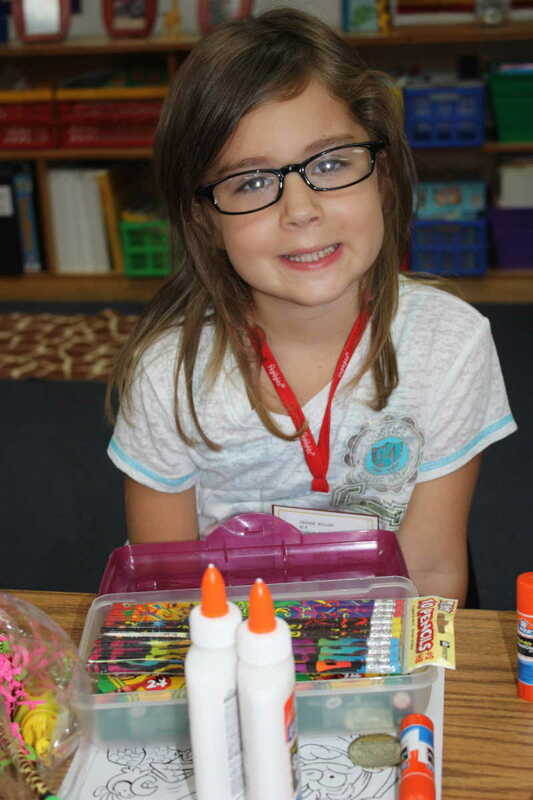 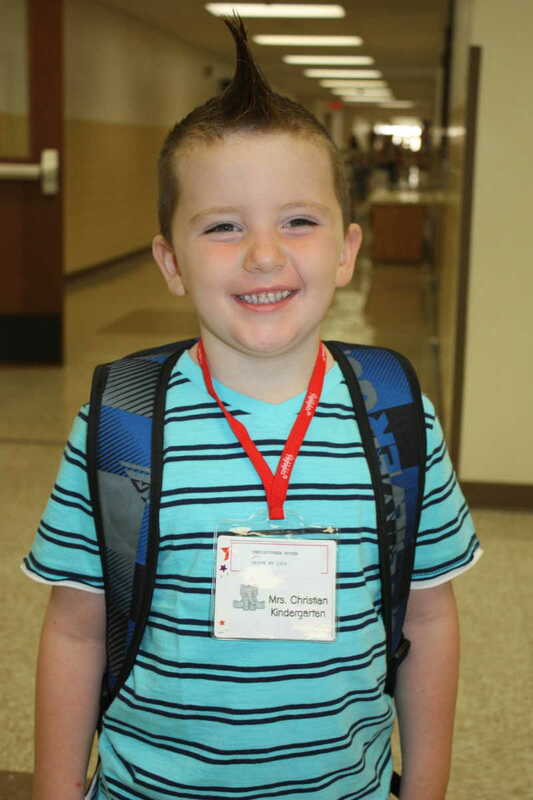 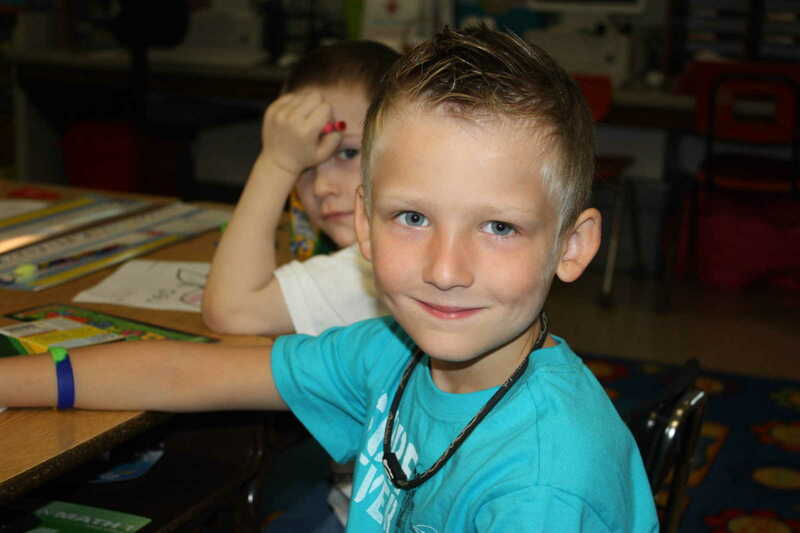 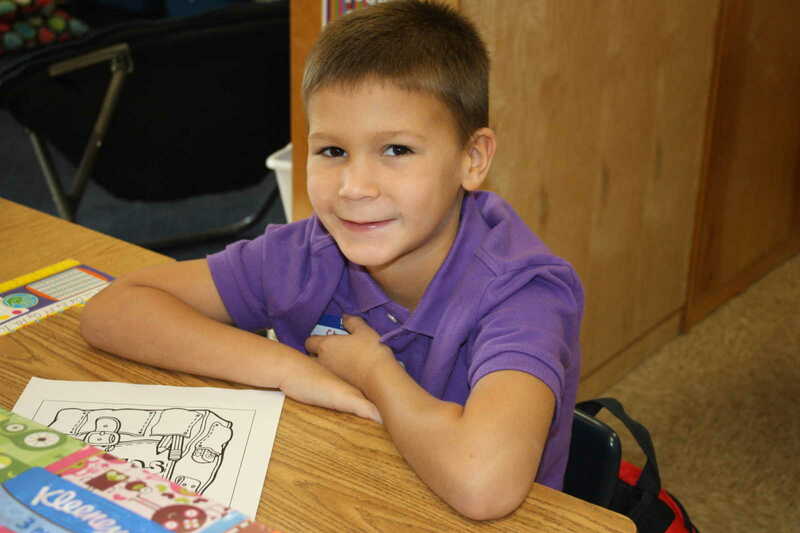 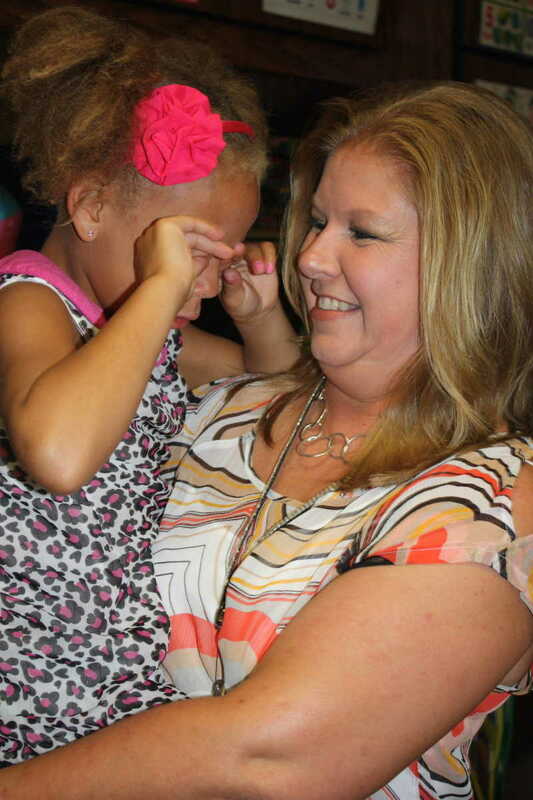 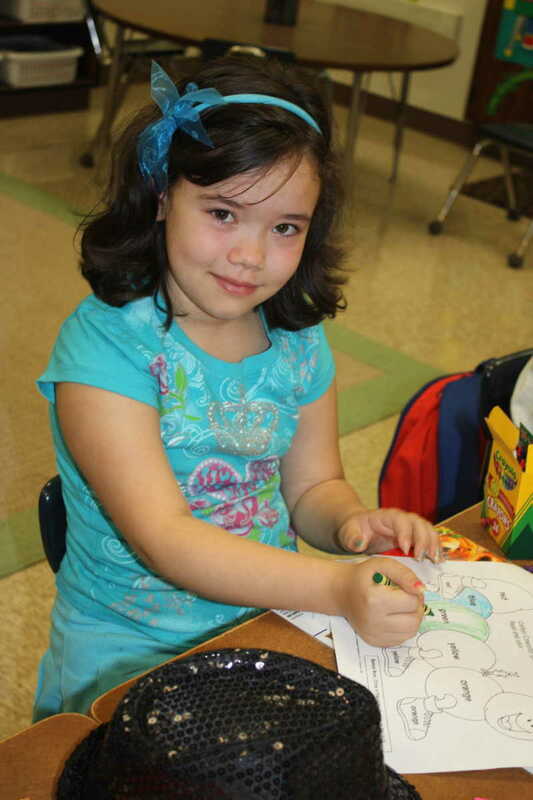 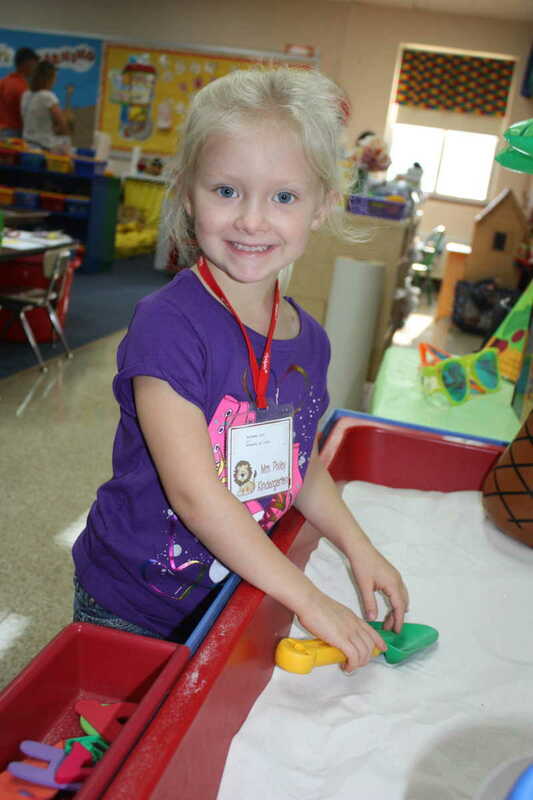 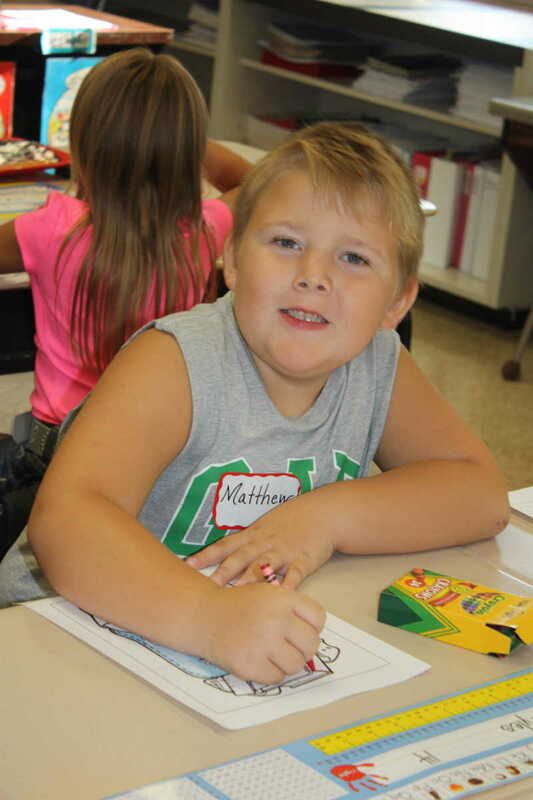 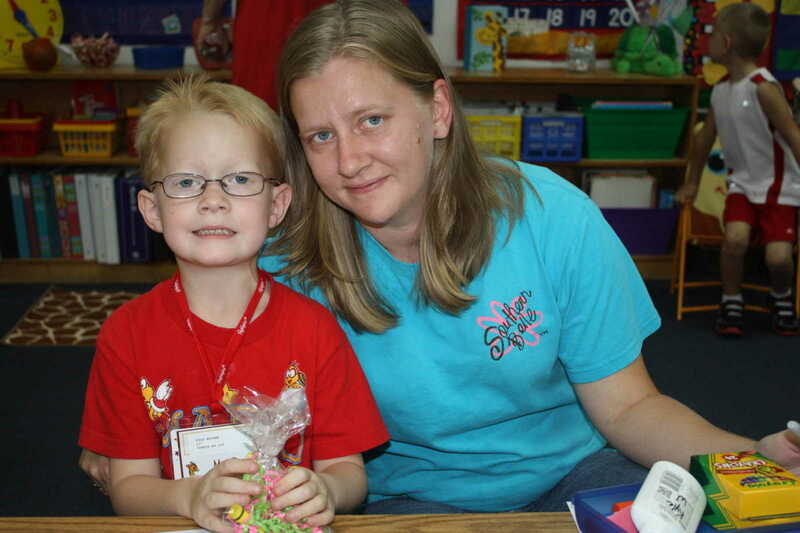 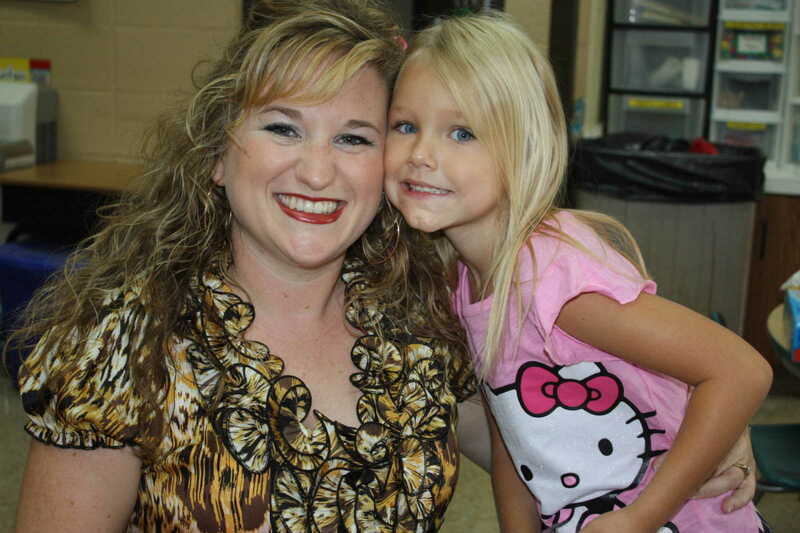 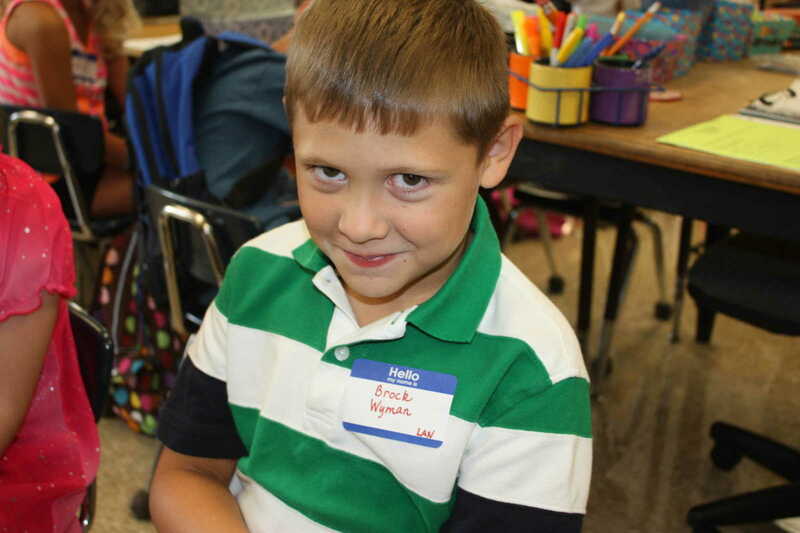 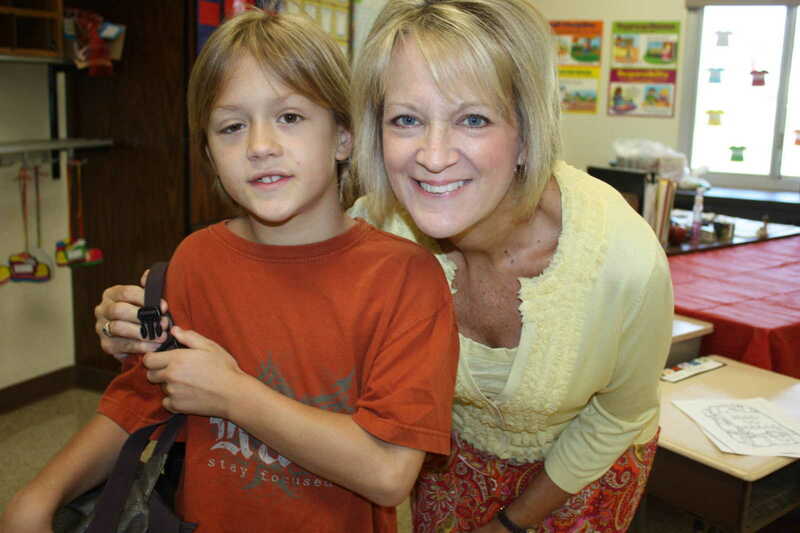 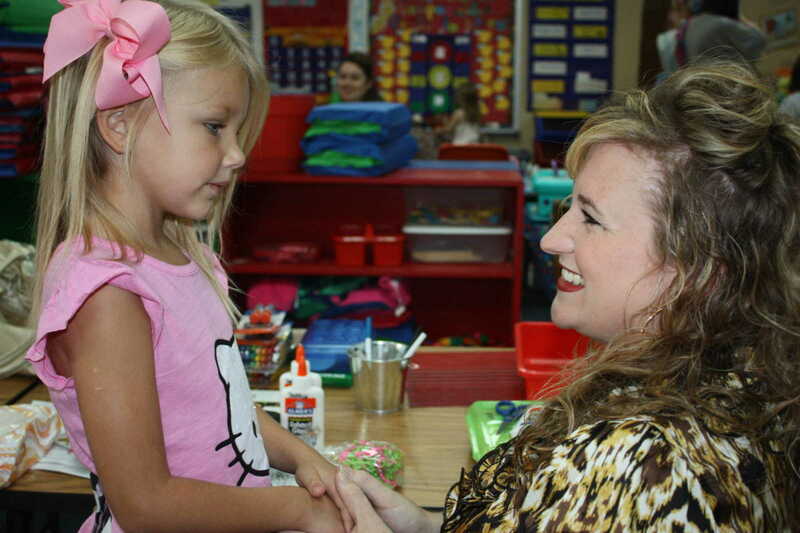 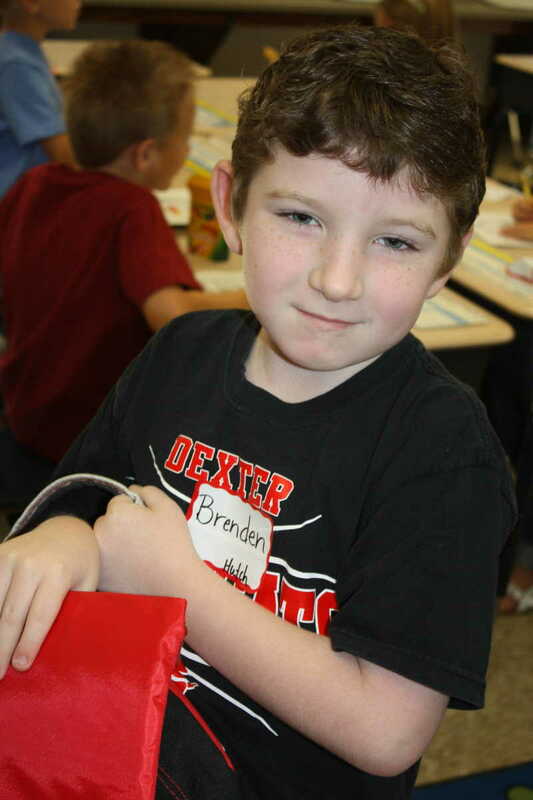 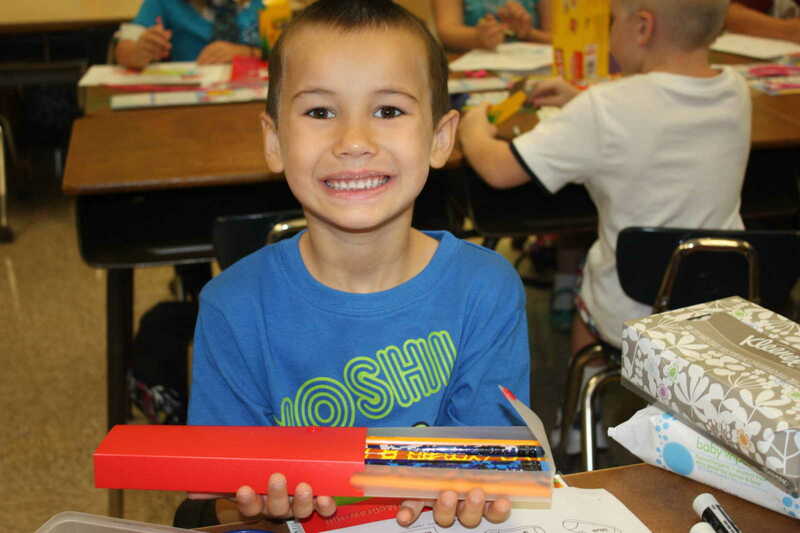 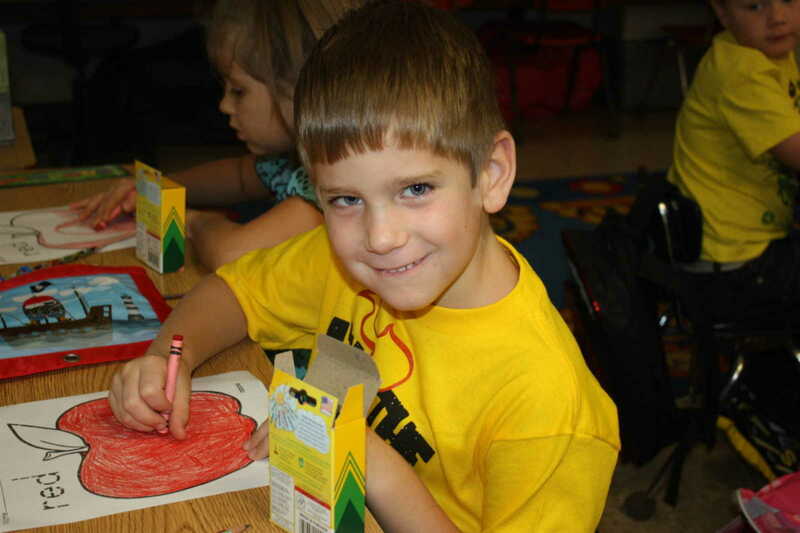 Thursday, Aug. 16 was the first day of classes for most Stoddard County schools. 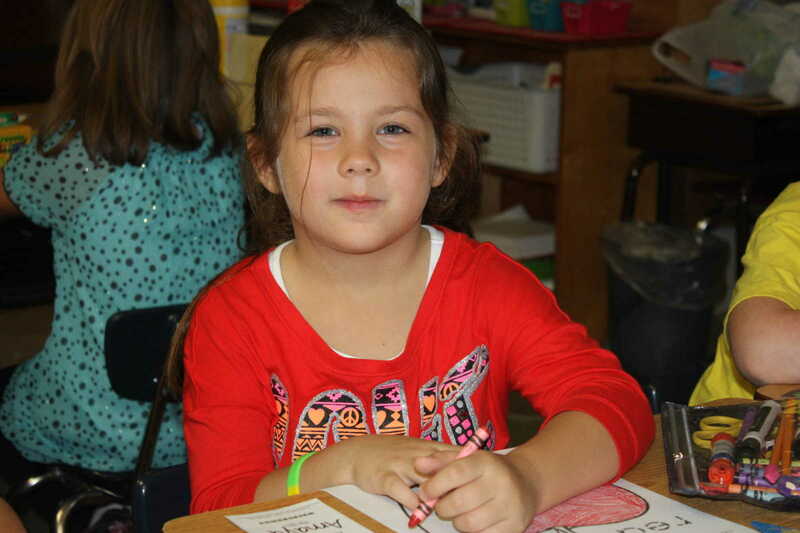 Pictured are students in kindergarten, first, and second grades at Southwest Elementary in Dexter who attended a half-day of classes Thursday. 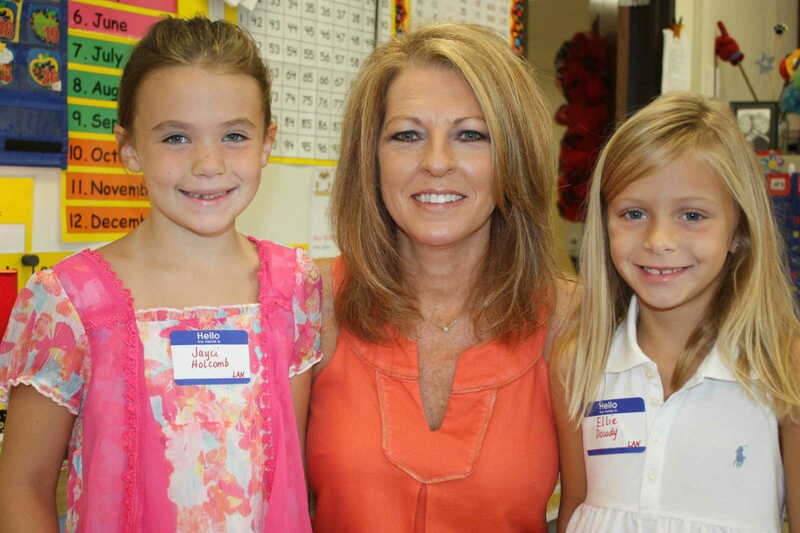 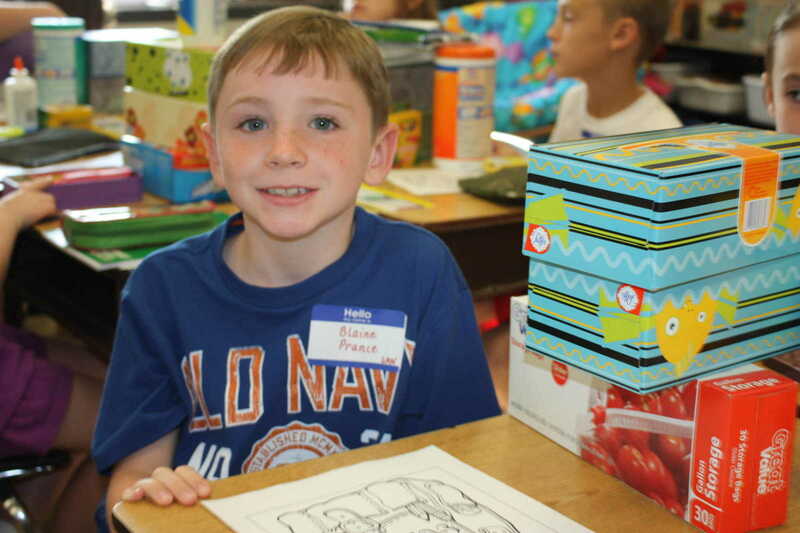 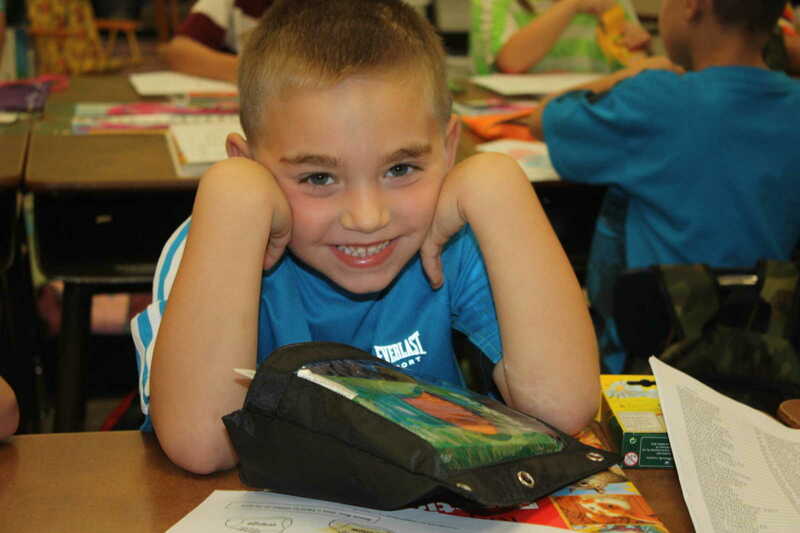 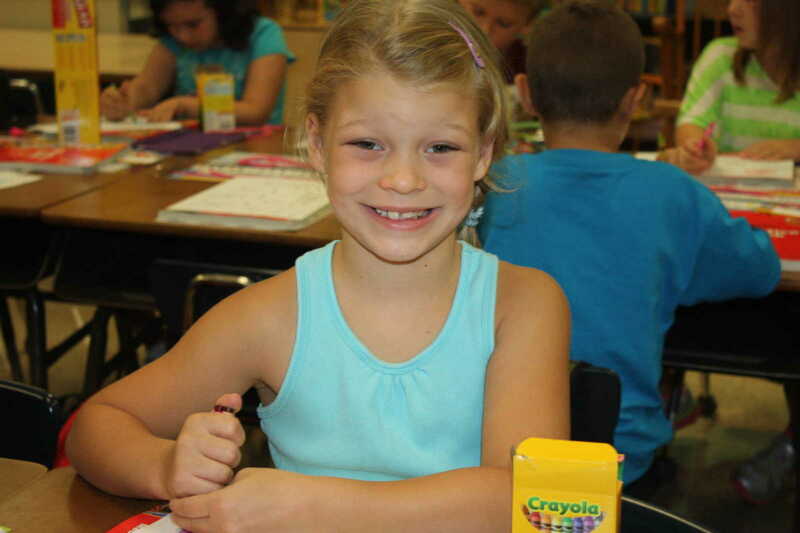 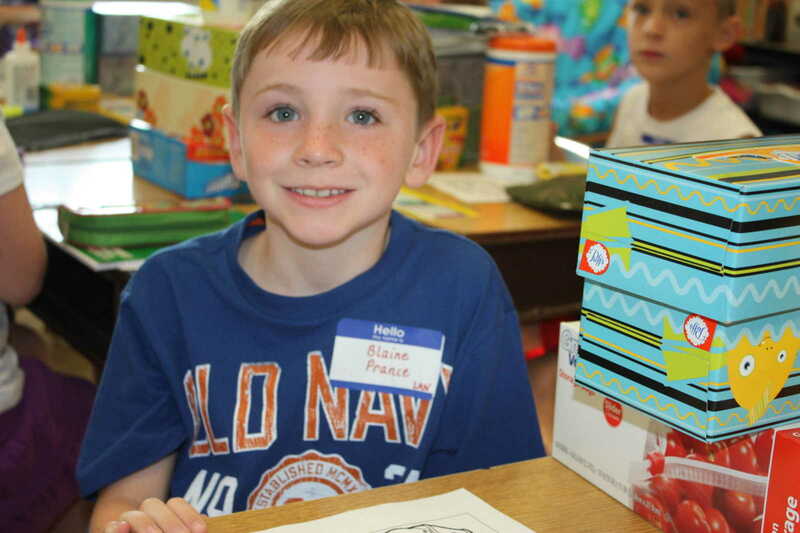 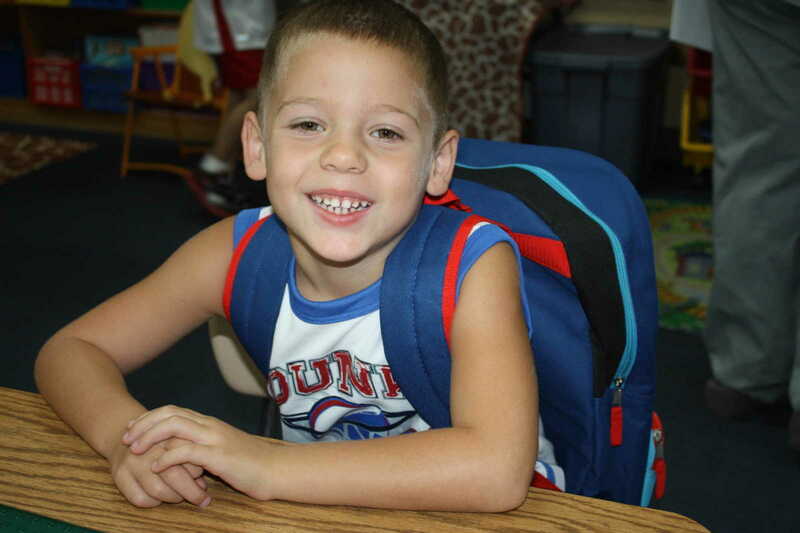 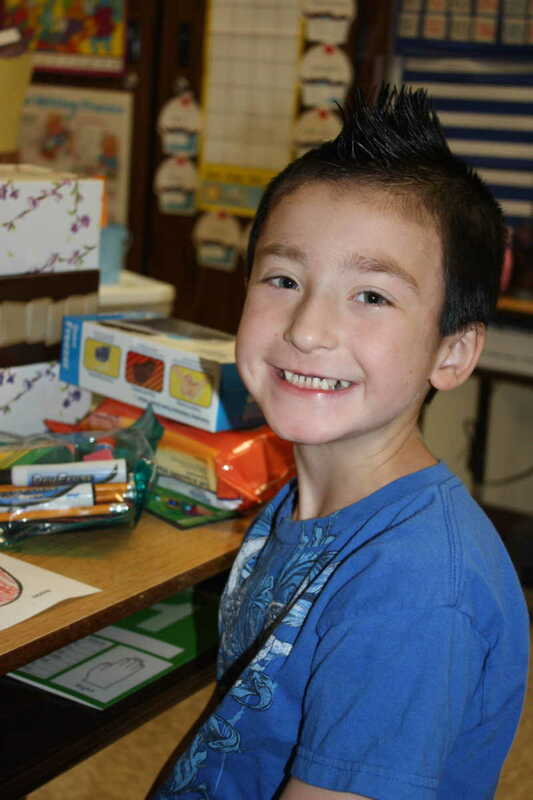 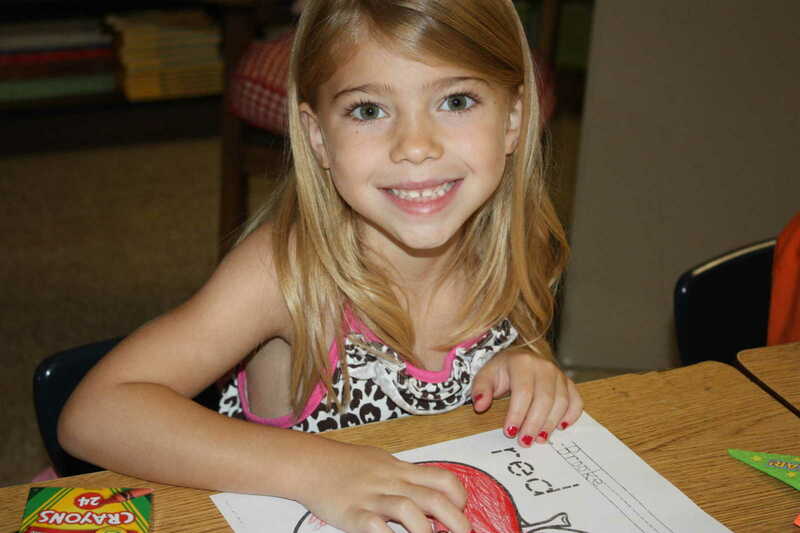 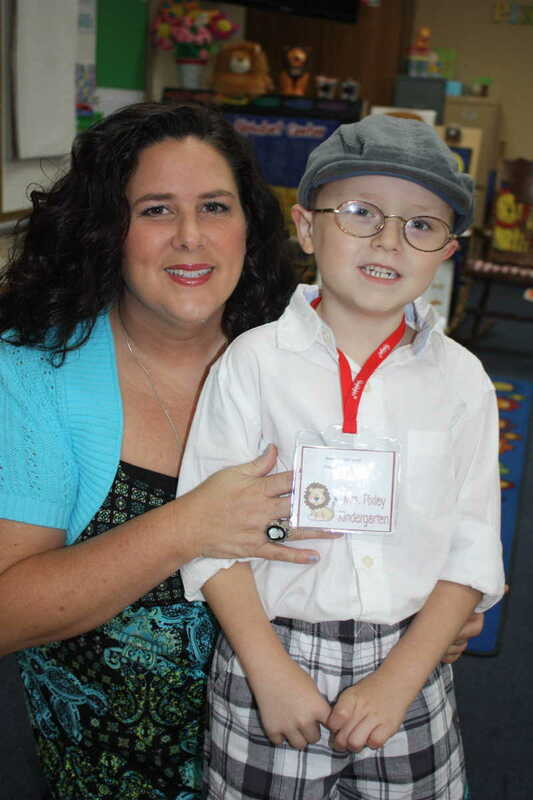 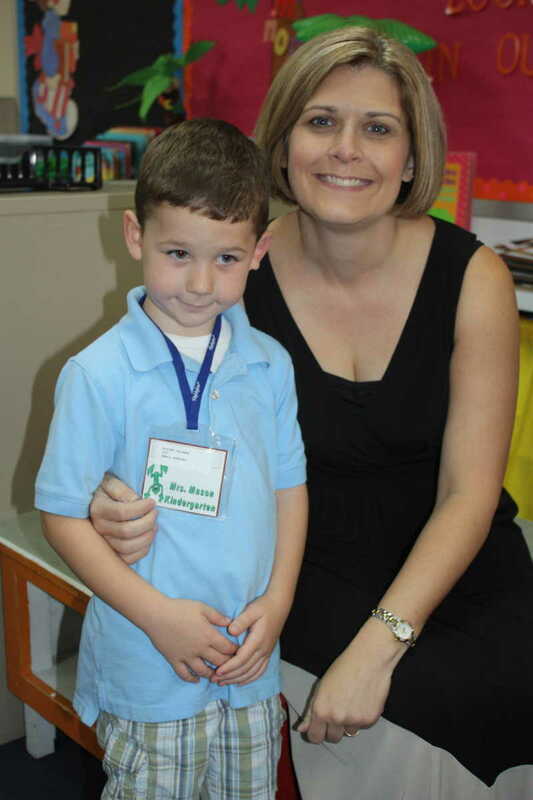 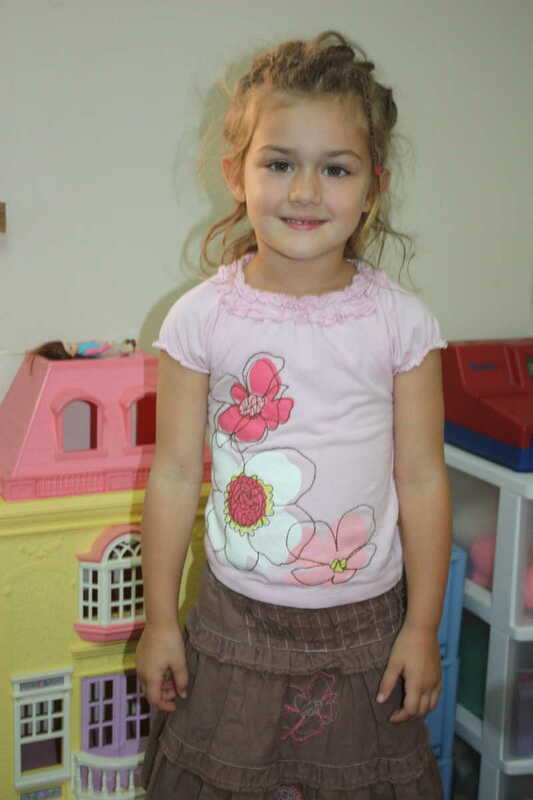 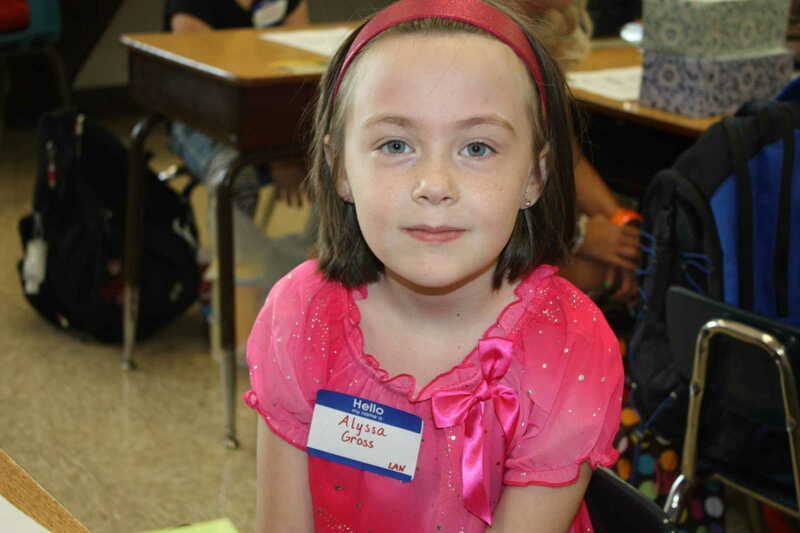 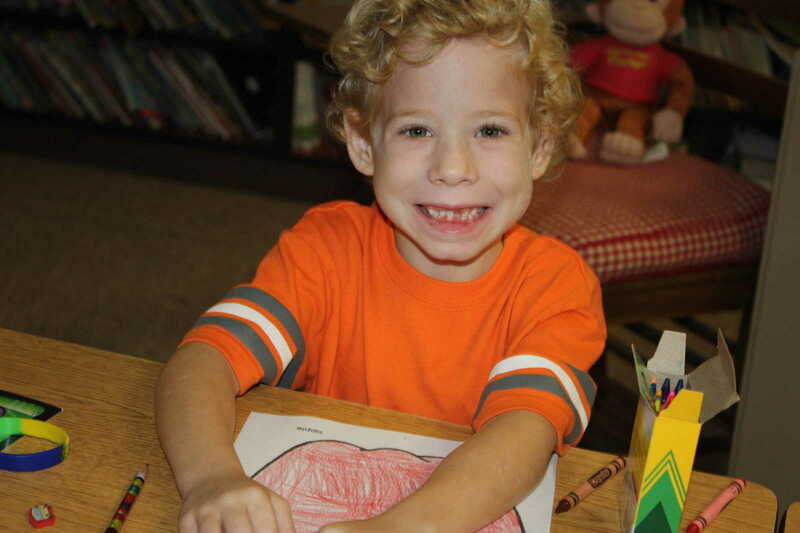 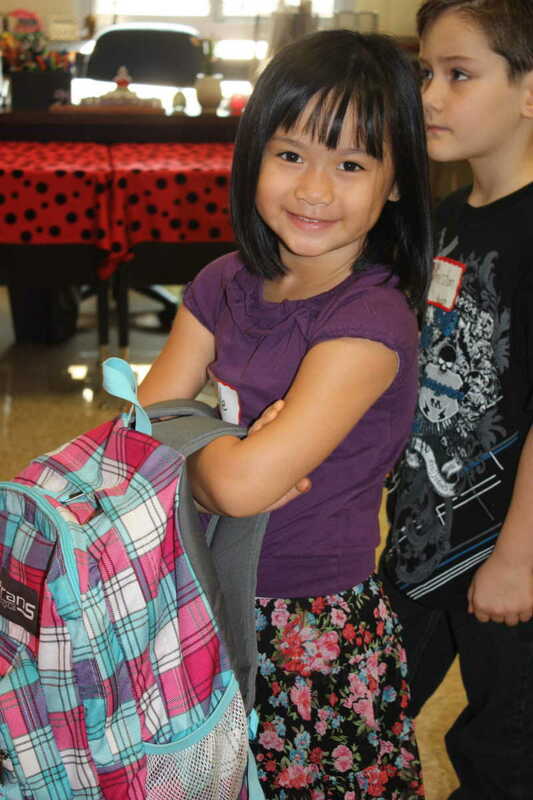 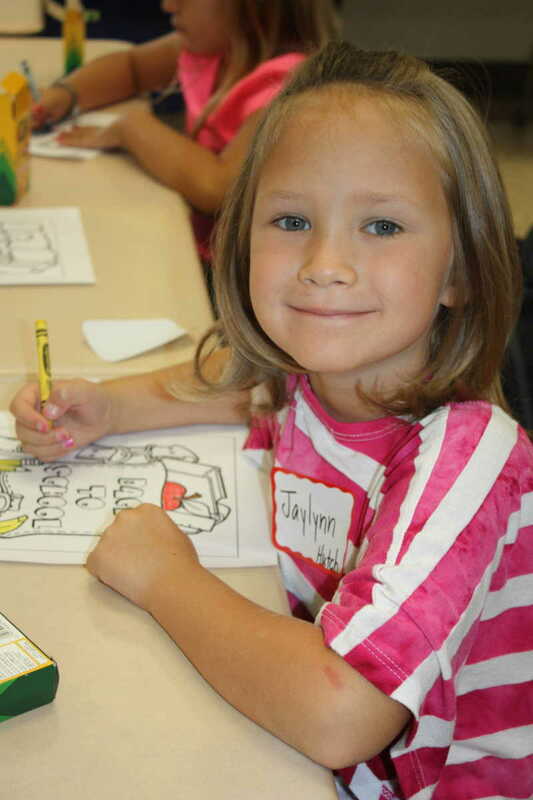 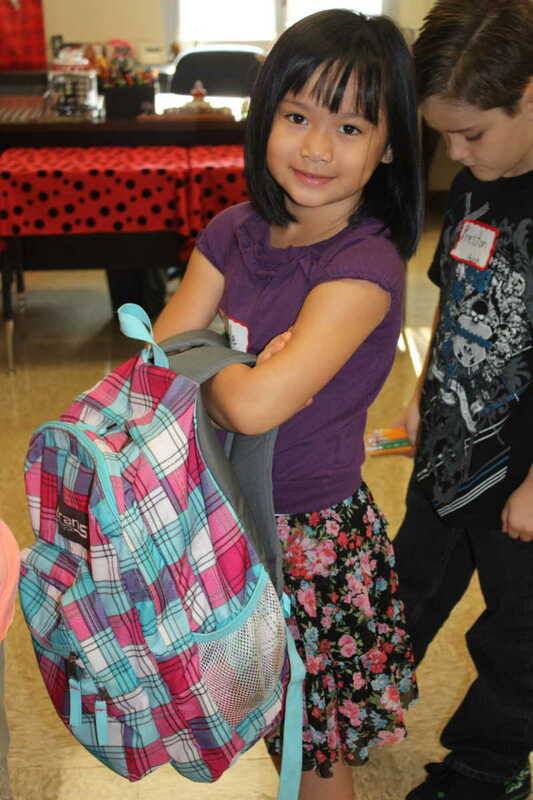 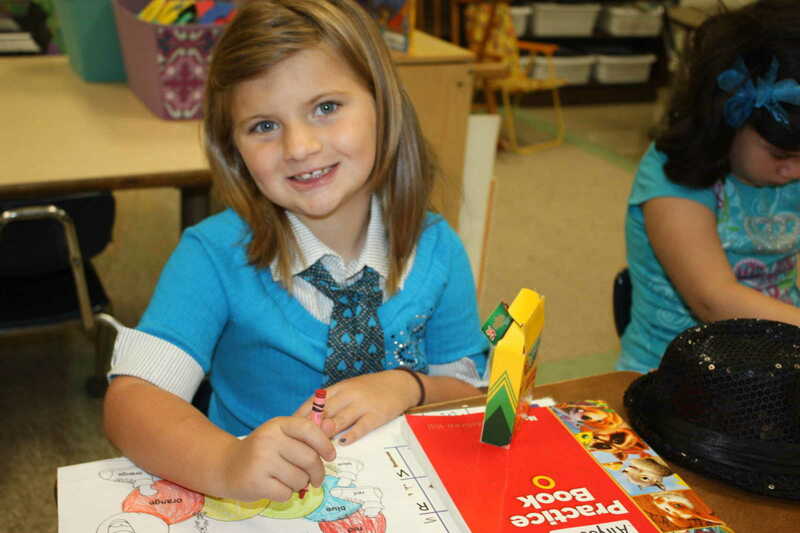 Their first full day of school will be Friday, Aug. 17.